Rent villas and apartments in Saumur Arrondissement, France with private pools. 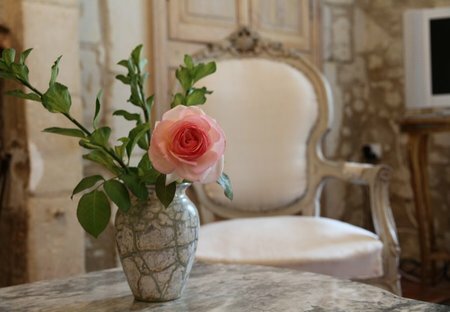 Ideally situated for exploring the delights of the Loire valley, the self-catering Chateau De Vigner is beautifully set in lush and extensive grounds. 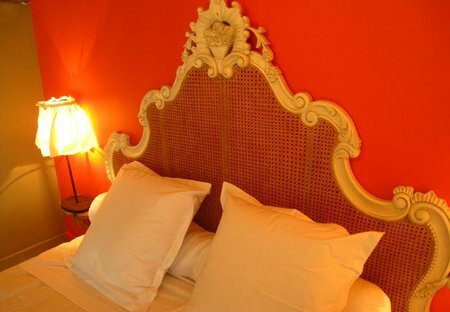 The Chateau can sleep up to 14 guests. The grandness of Le Chateau des Marquis as you approach it is all encompassing - the sheer size of it is impressive and the excitement builds as you drive down the avenue and see the imposing. This 1 bedroom house is located in Noyant-Villages and sleeps 2 people. It has WiFi, a garden and barbeque facilities. You really couldn’t be more central in this tastefully modernized one bedroom first floor apartment overlooking the central square in the historic town of Saumur. This 16th century former dependant of the adjoining château of Milly has been delightfully restored and furnished in elegant French country style with an open fire.